Infinite and Timeless. 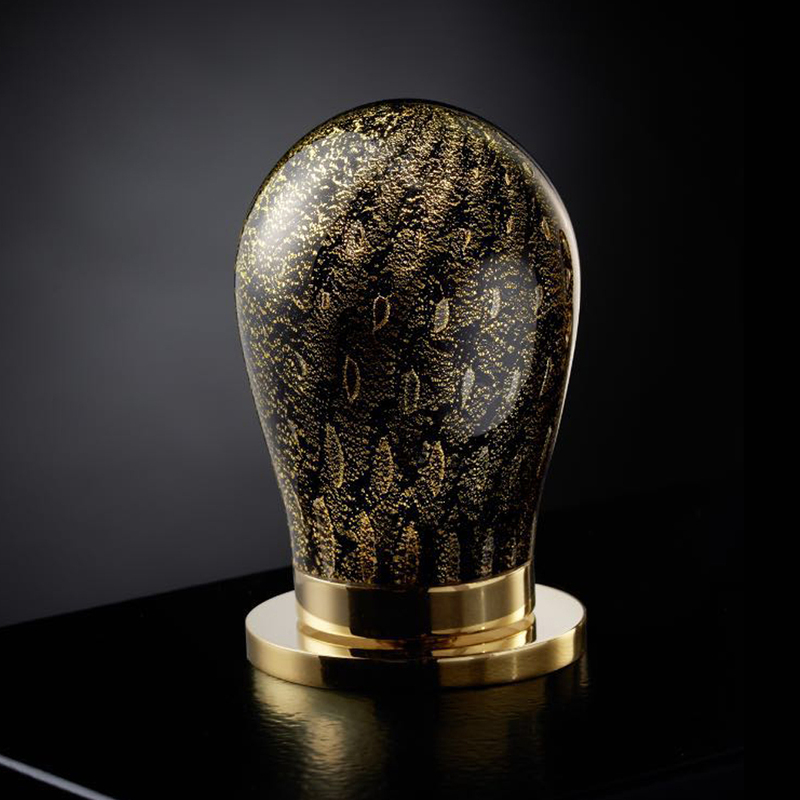 The Murano Luxury Spanish 3-holes mixer with classic ideals, is potent, charismatic and blessed with inimitable style and exceptional grace. This luxury faucet has a fixed height to accommodate most any style of bathroom sink. The Murano luxury bathroom faucet created with the finest ingredients and will enhance most design styles. It's sleek faucet, draws inspiration from Baroque architecture with its timeless beauty and is easy to install and maintain. Whether your design style is traditional or modern, MaestroBath products will compliment your home improvement project and add a lavish, luxurious feel while protecting your health, safety and the environment. 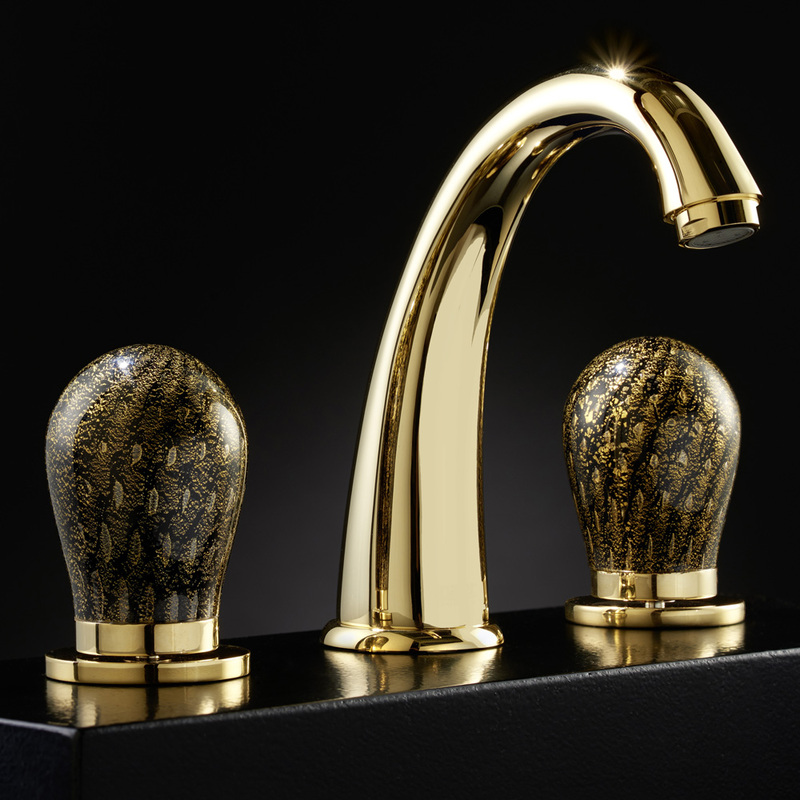 The Murano Luxury Spanish Faucet will make a sophisticated statement with its Designer- inspired colors: Black|Gold, Black|Silver, and Transparent MaestroBath is made of the highest quality materials to ensure an elite performance and style. These products are much more impressive in person and therefore we offer a Free-In Home Trial for your complete satisfaction or money back guarantee.